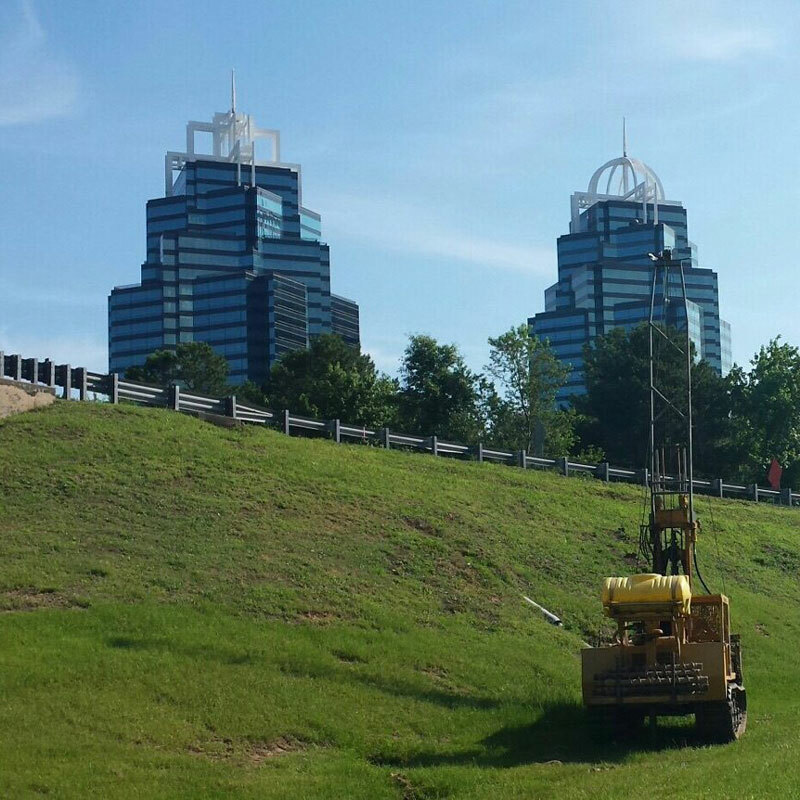 Betts Environmental is the premier environmental, geotechnical, remediation and contracting company in the Southeast. 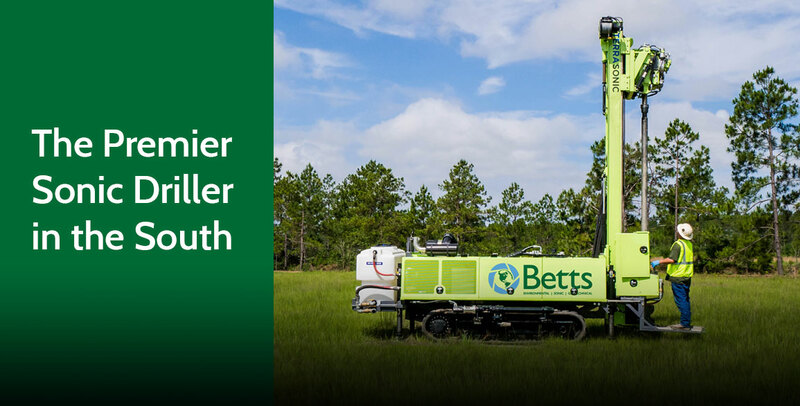 Betts’ expertise brings cost-saving solutions and efficiencies to the job site everyday. 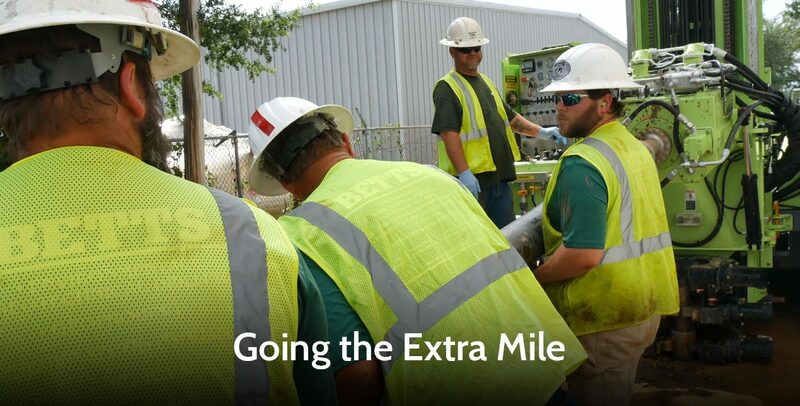 Let Betts save you time and money and handle your next project. 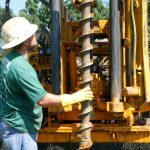 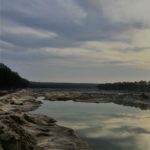 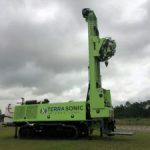 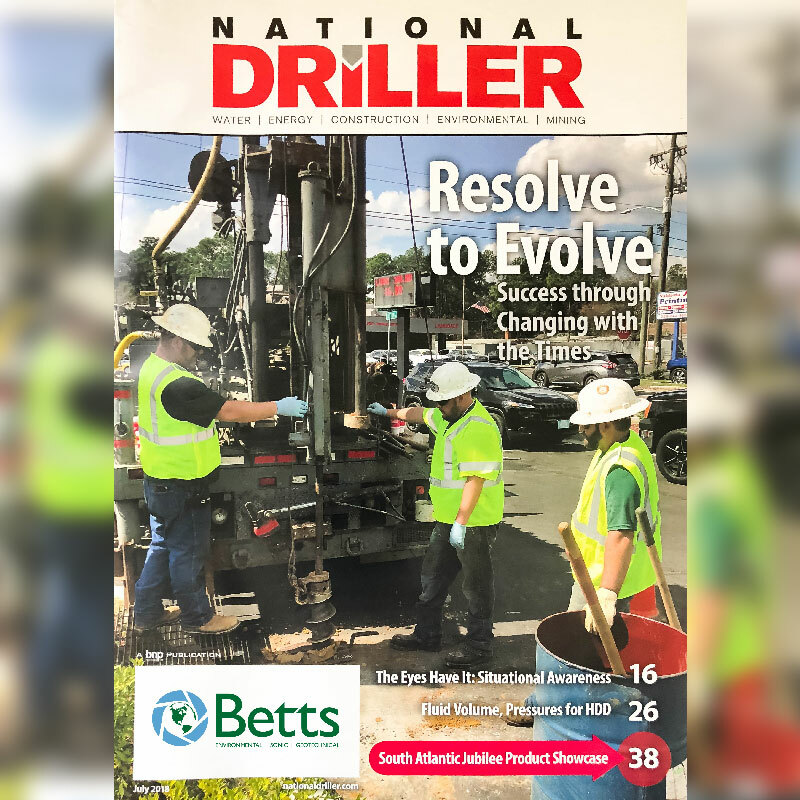 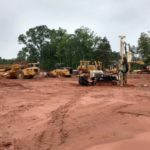 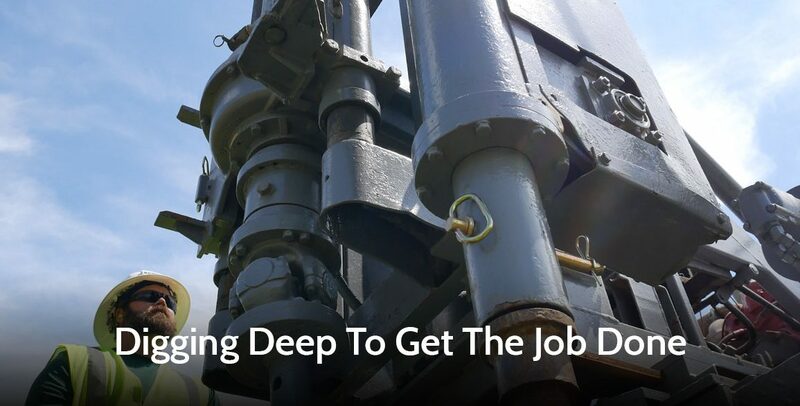 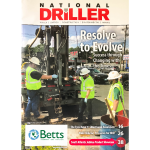 "The leader in drilling and environmental contract services since 1993"
Betts Environmental has been in business since 1993 and has experience in exploration, environmental, sonic and geotechnical drilling in the Southeastern US. 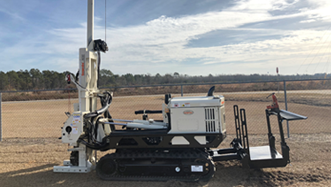 Betts’ fields of experience includes monitor well and recovery well construction and abandonment, drilling and sampling of subsurface materials, surface sampling of water and soil, remediation of soils by excavation and disposal and groundwater treatment systems. 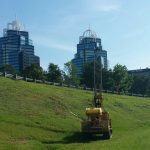 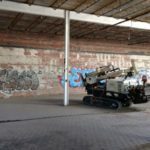 In addition, Betts has worked with numerous engineering and geological firms and municipal governments on remediation and construction projects. 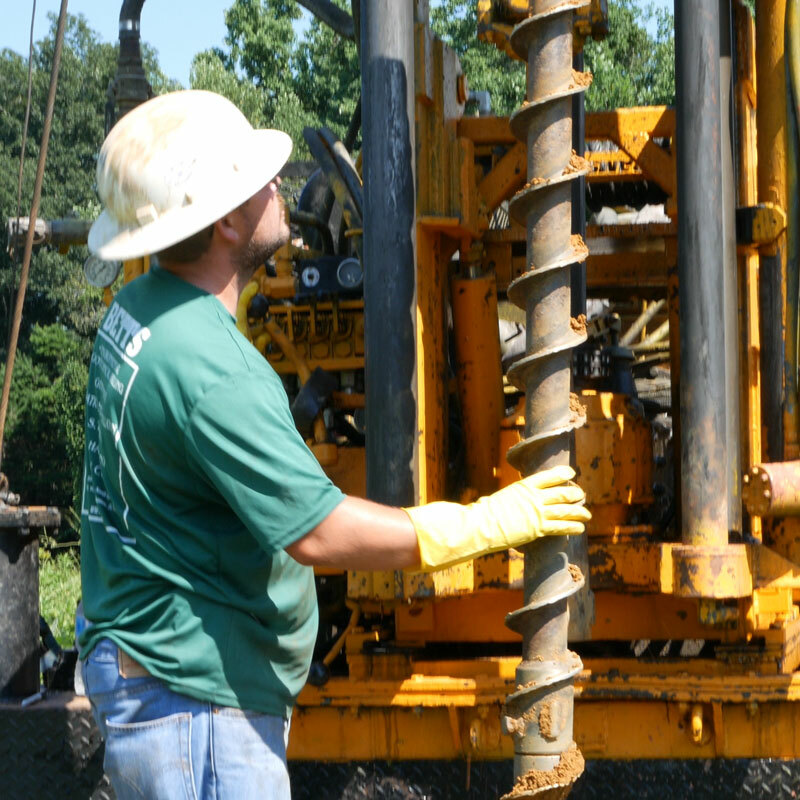 Betts Environmental has served as the lead drilling company on numerous contaminated site assessments. 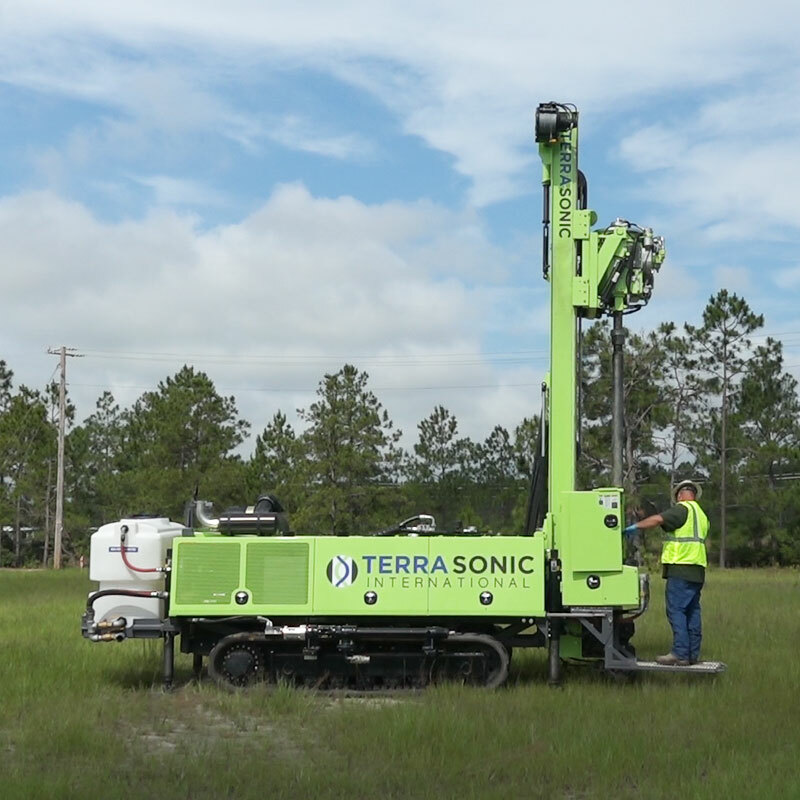 These assessments involved installation, construction and abandonment of numerous monitoring and recovery wells, collection of groundwater and soil media. 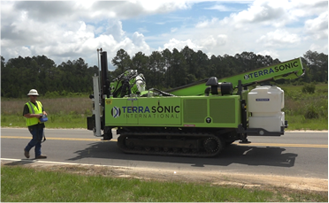 Betts also has provided field supervision for the excavation of contaminated soils at several industrial sites. 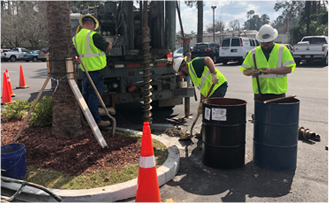 Betts Environmental is known for providing responsible field personnel that provide a high level of production on very sensitive projects while maintaining the industries highest level of quality and safety during all aspects of the daily operations. 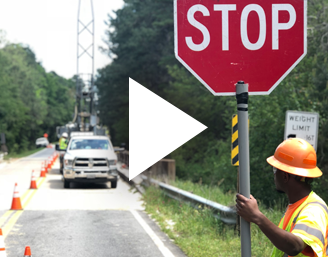 Betts adheres to and complies with all regulating bodies and maintains and enforce a quality safety program for all projects.